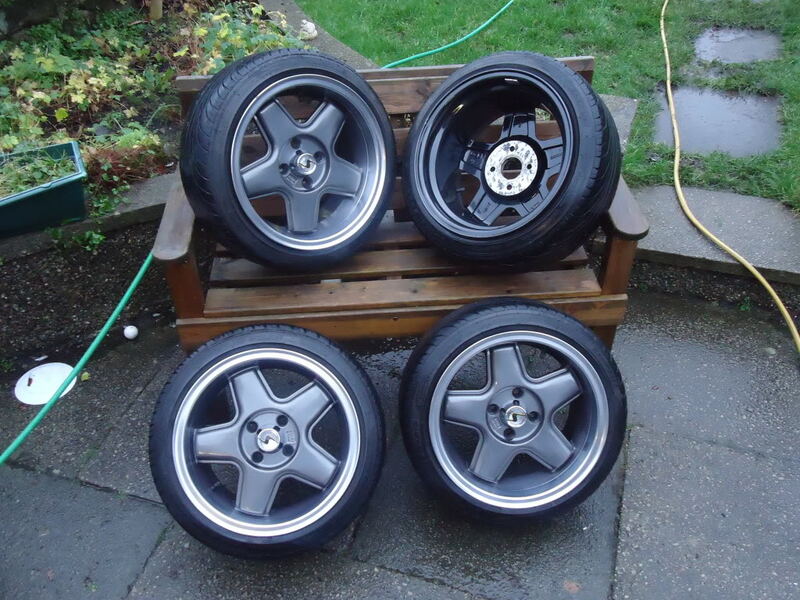 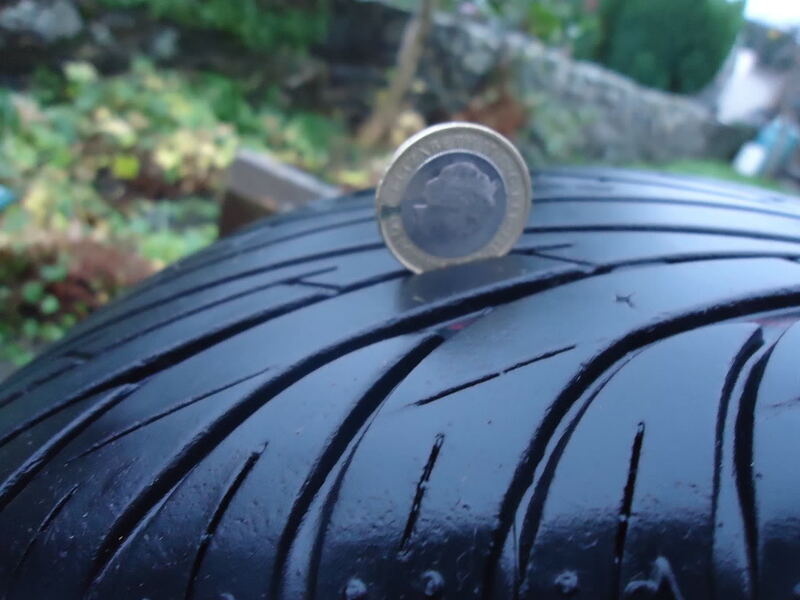 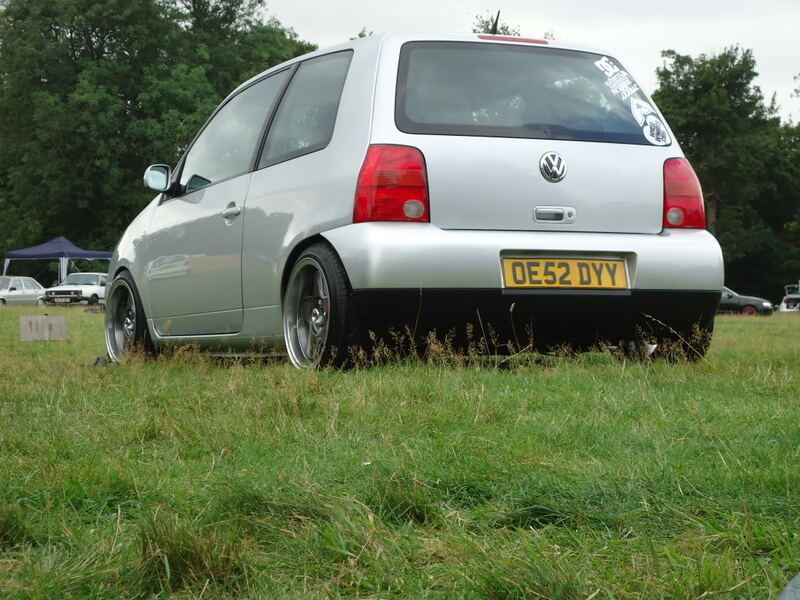 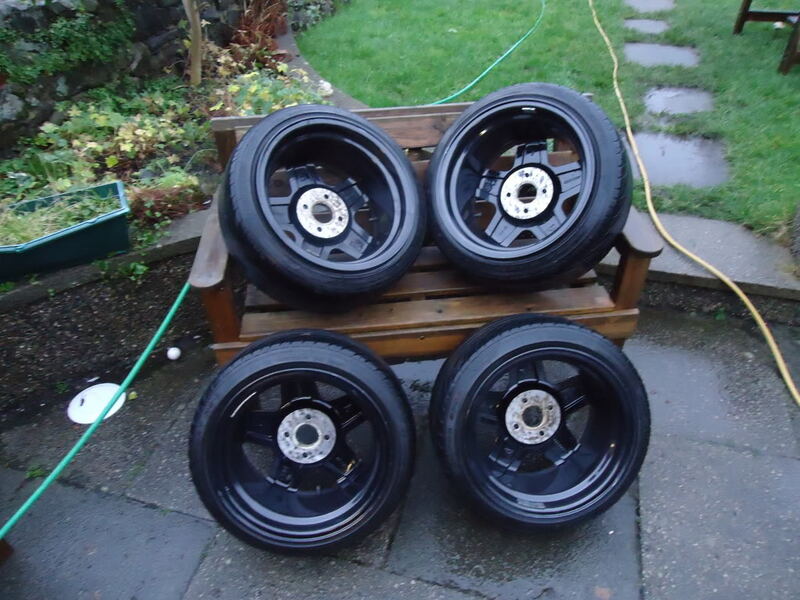 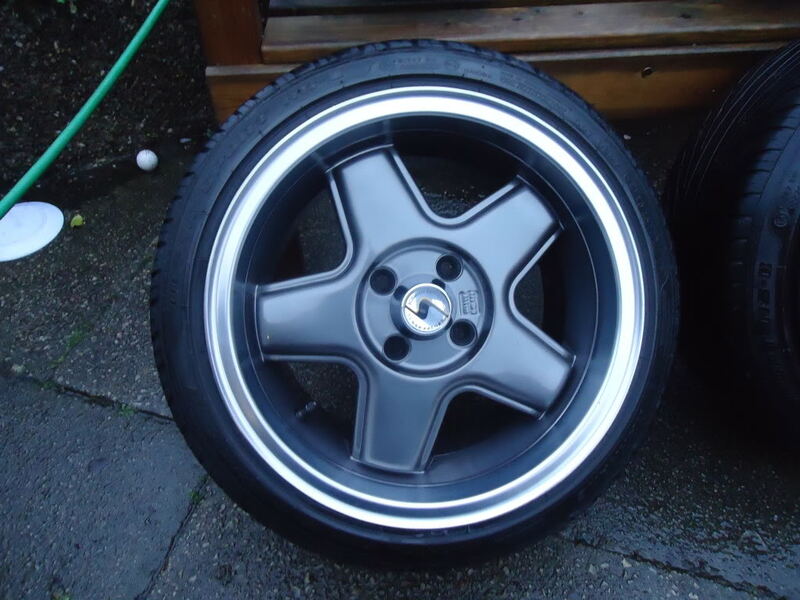 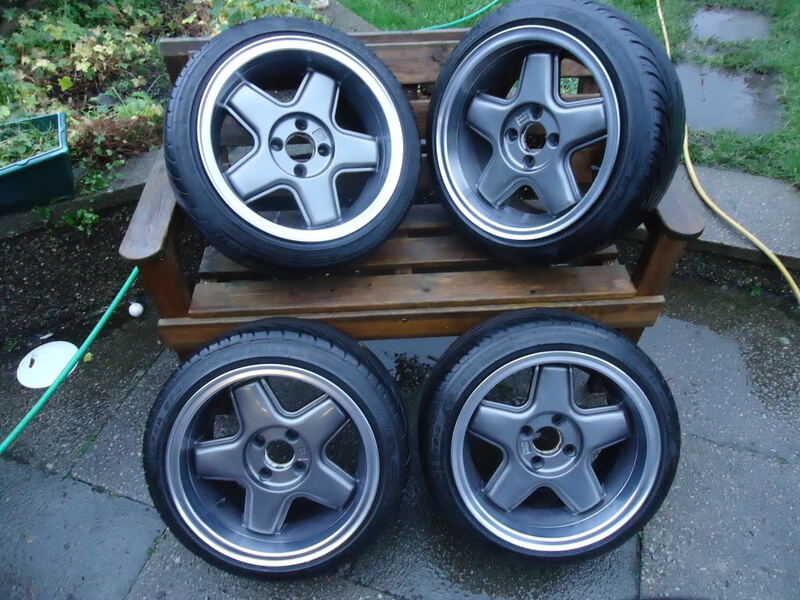 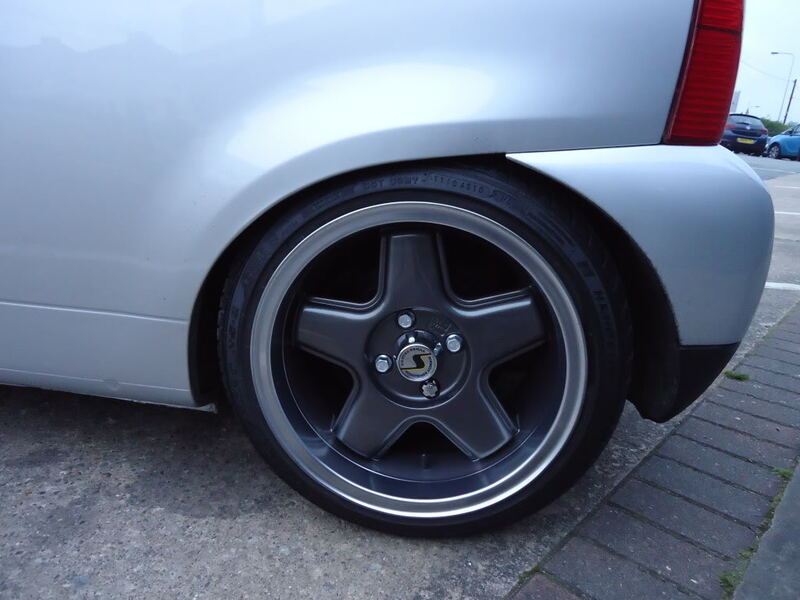 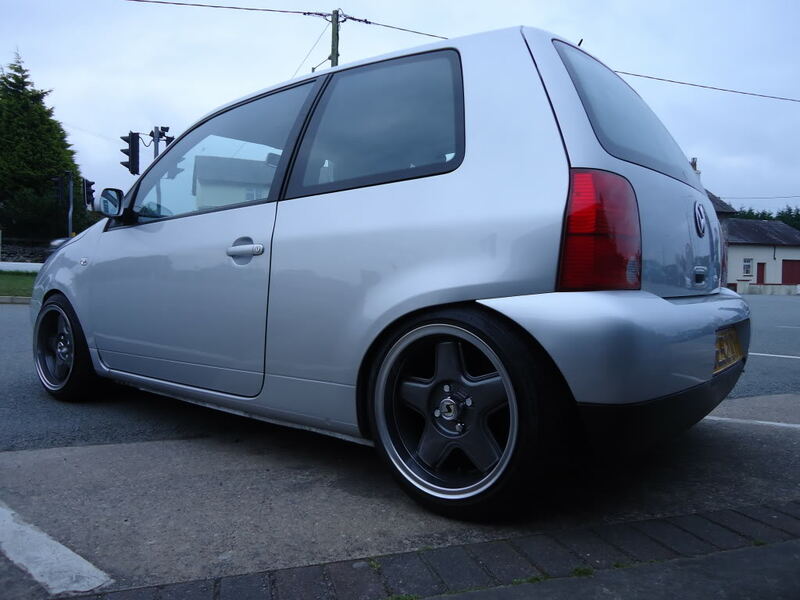 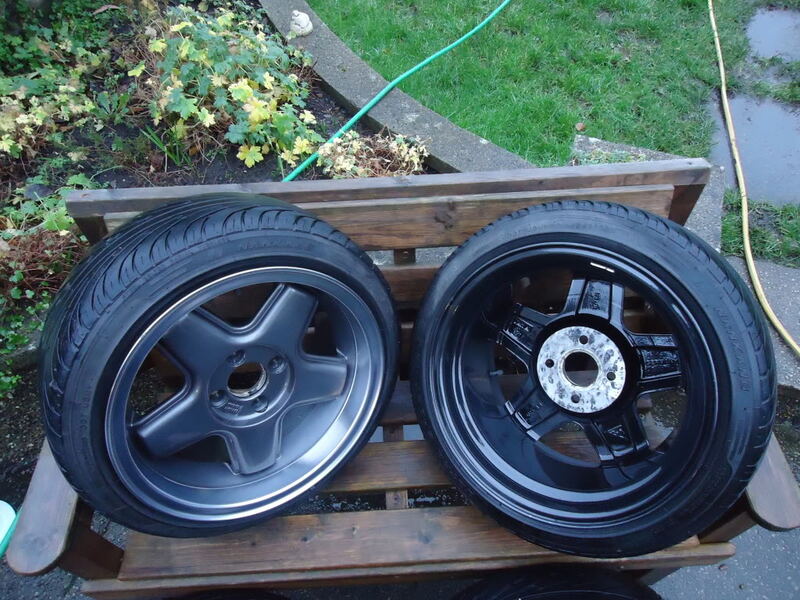 right lads and ladies im going to sell my schmidts with tyers and the three centercaps i have. 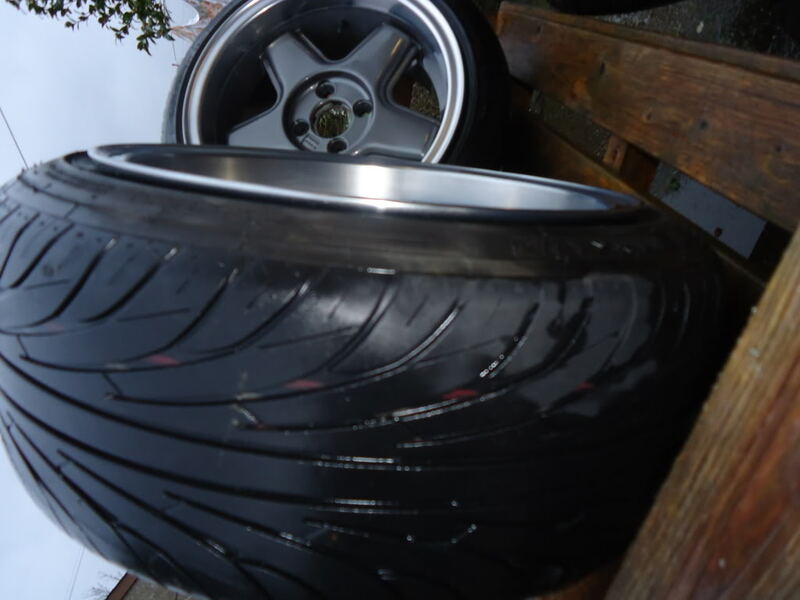 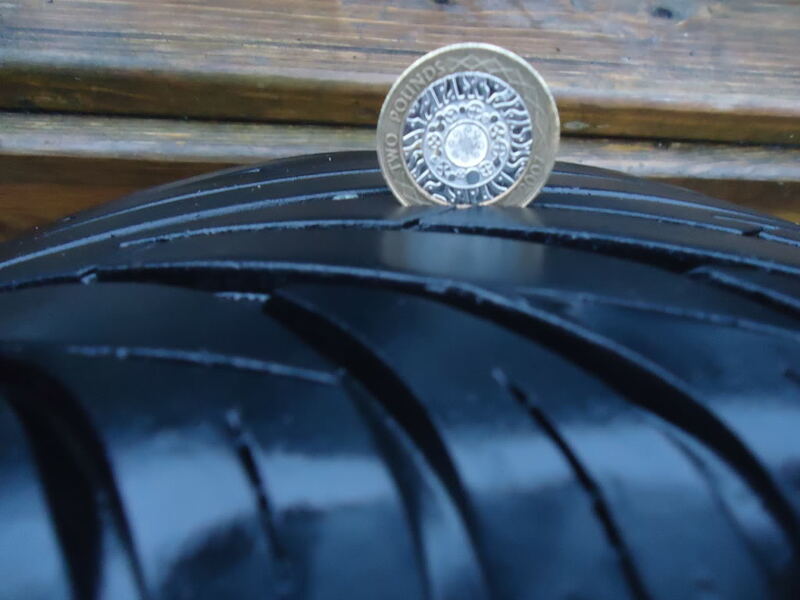 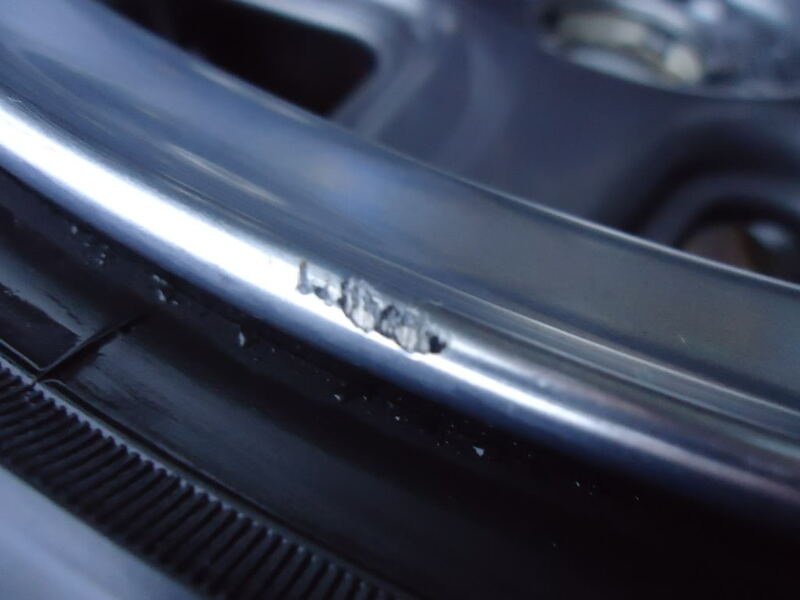 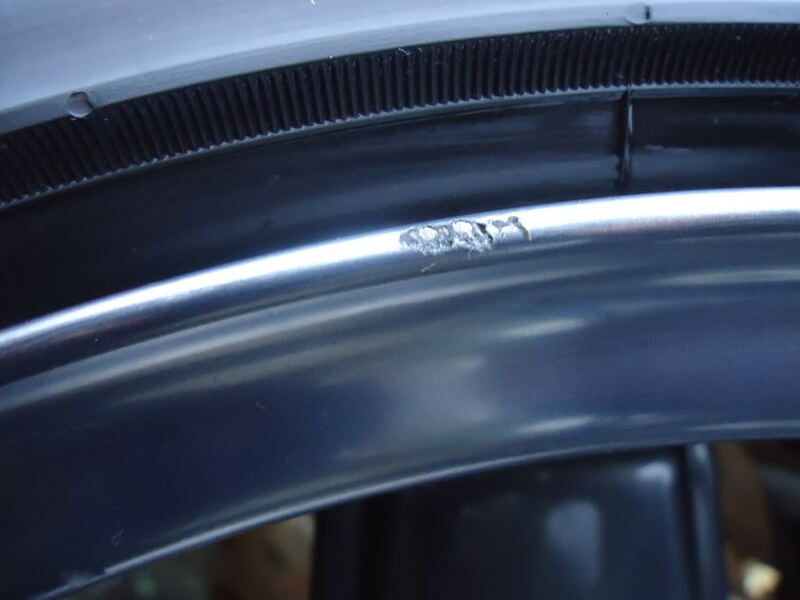 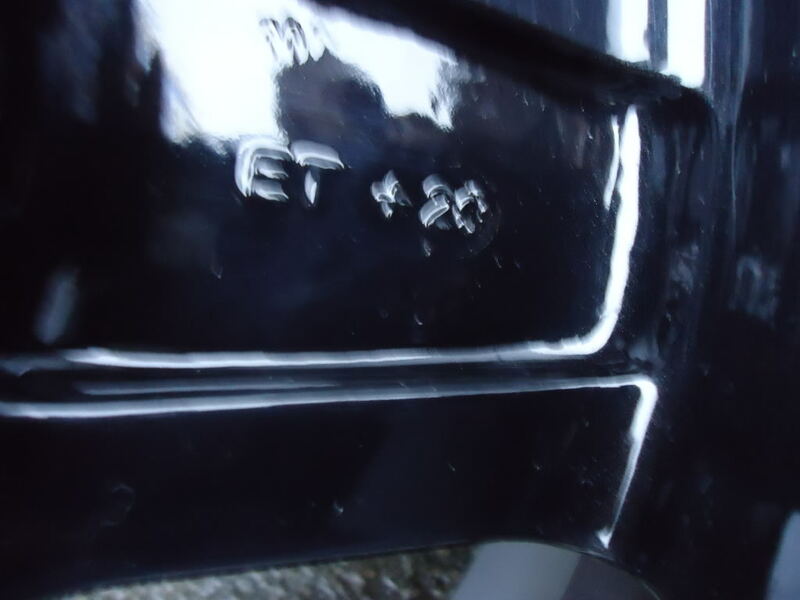 tyers are nankang 185/45/15 with good tread and theres a little bit of scrubbing. 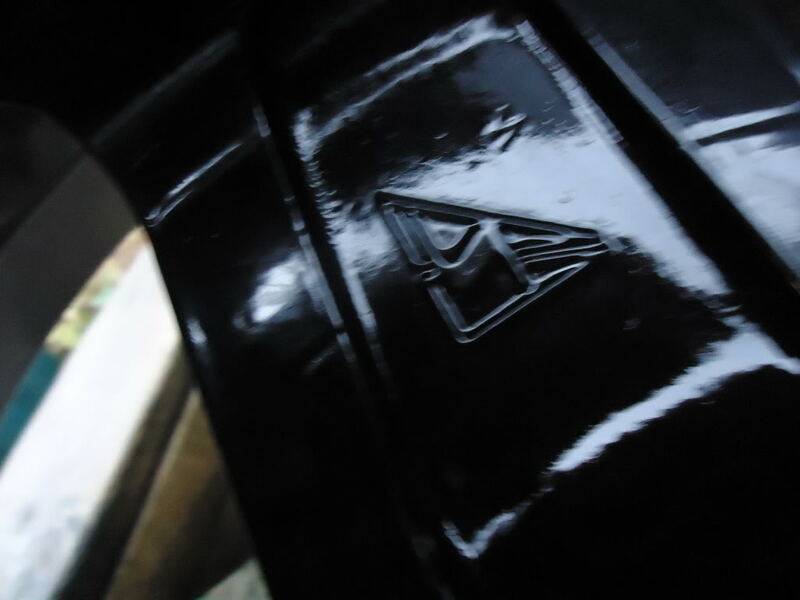 the only mark on them.